The premier society orchestra of the Mid-South, the Memphis Jazz Orchestra offers the best of authentic big band arrangements, plus the incomparable dance classics from Stax, Motown, and other popular party hits. Featuring up to 18 musicians plus male and female vocalists, this group can re-create the swing era with style, energy, and class. 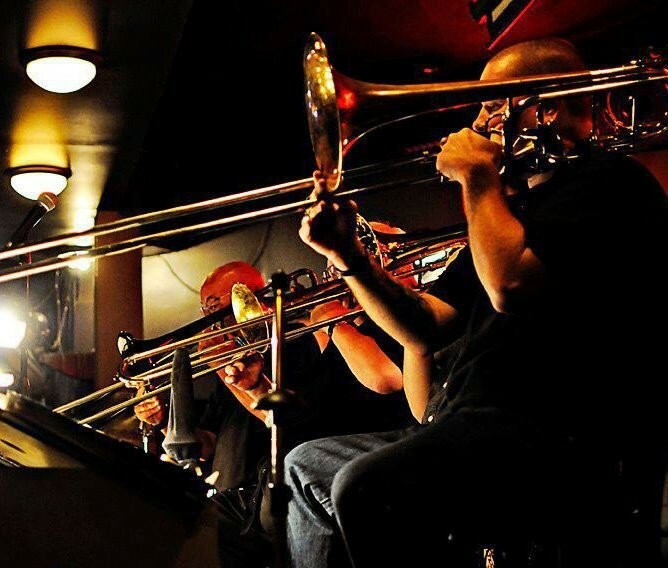 With standards from Duke Ellington, Benny Goodman, Frank Sinatra, and Count Basie, to fun dance numbers like waltzes and polkas, to a variety of Latin hits and party favorites, this band can do it all. And with over 300 instrumental songs and 150 vocal arrangements, the band leader can let you customize the band's play list. For weddings, galas, and corporate events throughout the Mid-South, the Memphis Jazz Orchestra will help you relive the glamorous Big Band era and keep the dance floor packed all night.